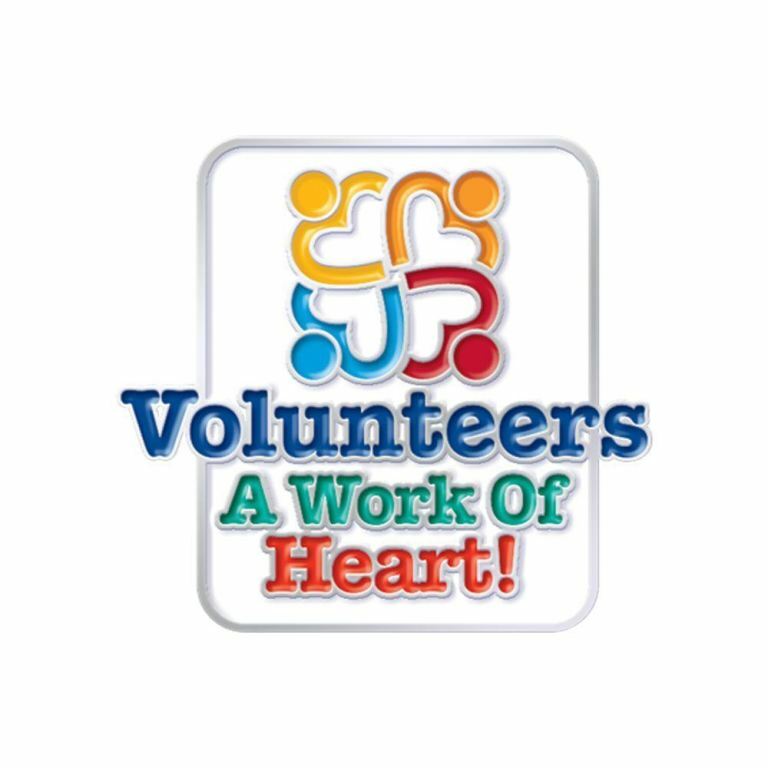 Thank you very much for the countless volunteer hours you have given to St. Joseph Parish School. Your generous gift of time helps to make possible all the wonderful events provided for our students. At this time, please take a moment to review the opportunities available for the 2018-19 school year. We suggest that each family volunteer for two (or more if you like) activities. Please take a moment to review the volunteer opportunities available and prayerfully consider where your time and talents can best be used. Grandparents are always welcome and invited to participate as well. Simply complete the below online form. You will be contacted by the event coordinator as the activity approaches to discuss details. Thank you in advance for your willingness to be part of the future of St. Joseph School. We look forward to working with you. All parents are automatically members of Home and School. You are welcome to attend our meetings, so please check monthly school calendar or bulletin for dates. ***Learn more about being an officer of Home and School by shadowing a current officer. Please indicate sport and team (grade) you are interested in coaching.